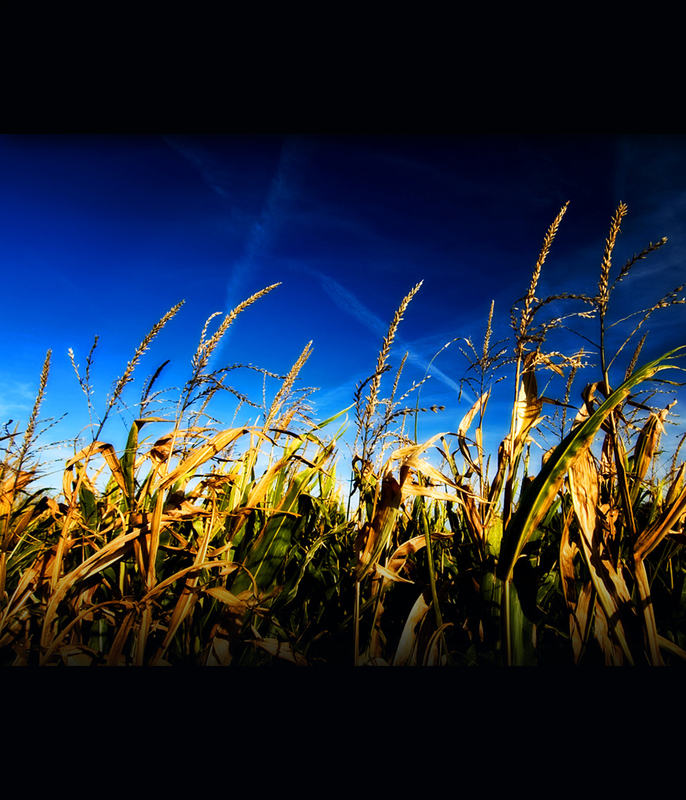 Harvest Risk Management is an equal opportunity insurance provider. 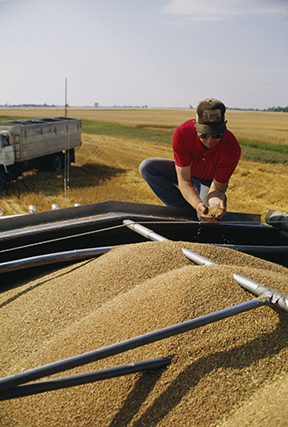 Copyright 2009 Harvest Risk Management: Crop Insurance Services. All Rights Reserved.